바를때마다 부드러움과 상쾌한 향기까지 선물이 된다. 민감한 피부든 아니든 겨울철에는 손이 마르고 심지어 금이 갑니다. 피부가 수분을 유지하고 부드럽게 되도록 매일 천연 영양 로션을 사용하는 것이 중요합니다. 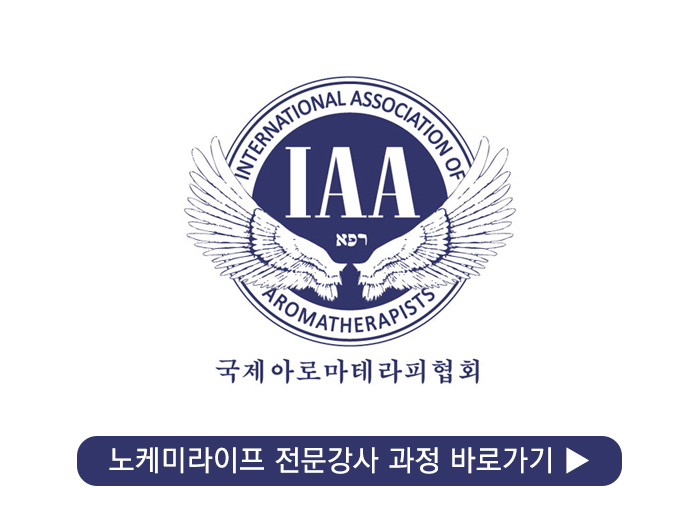 Evening Primrose와 Avocado를 포함하여 제조된 이 핸드로션은 수분 손실 방지와 함께 손을 부드럽고 유연하게 가꾸어 줍니다. Lavender, Mandarin, Sweet Orange가 함유되어 기분좋은 향기가 납니다. Whether or not you have sensitive skin, during the Winter months our hands can become dry and even cracked. To ensure that you keep your skin hydrated and soft, it is so important to be using a natural nourishing hand lotion every day. Formulated with essential oils including Evening Primrose and Avocado, this hand lotion helps to protect hard working hands from moisture loss. It offers an intense boost of moisture to the skin to leave if looking and feeling smooth and supple! This hand lotion also has the most delicious scent that has subtle hints of Lavender, Mandarin and Sweet Orange. 수분폭탄 핸드로션 레시피는 노케미라이프 전문강사 과정에서 만나볼 수 있습니다.